The Tournament of Power is held by Zeno and the future Zeno because they want to reduce the number of Universes to look after, and the ones which have a lower mortal level, or simply the weaker Universes will be erased. 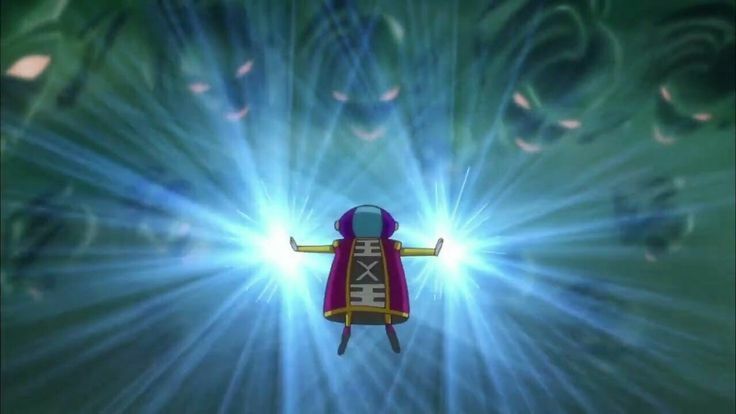 Originally, the Zeno’s were just going to erase the Universes without giving them a chance for survival, but thanks to Goku, 8 of the 12 Universes, Universe 2, Universe 3, Universe 4, Universe 6, Universe 7, Universe 9, Universe 10, and Universe 11, now have a chance to fight for their survival. 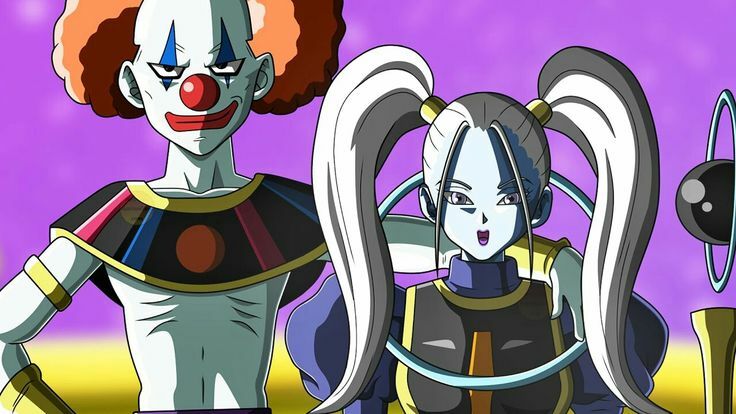 The other 4, which include Universe 1, Universe 5, Universe 8, and Universe 12, are safe because apparently, they have a higher average mortal level. 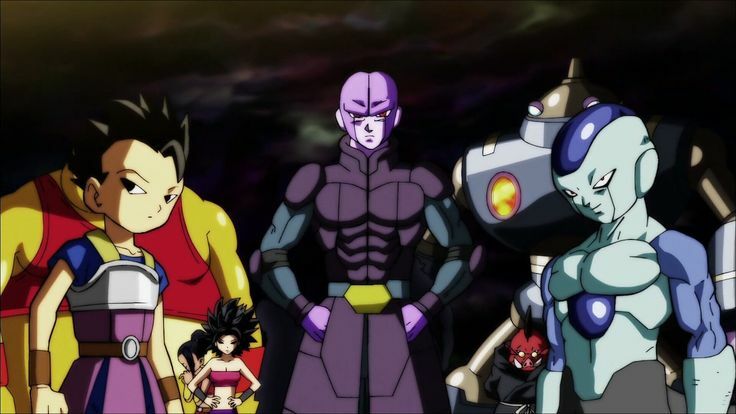 Out of the 8 Universes that are taking part in the Tournament of Power, only one will survive, meaning 7 others will be erased. The Universes which will get erased will lose everything single mortal, and God alike. Even the God of Destruction of the said Universe won’t be spared, except for the Angels. Now, this was revealed to us in the anime, but if I remember correctly, the reason behind this was never clearly explained. 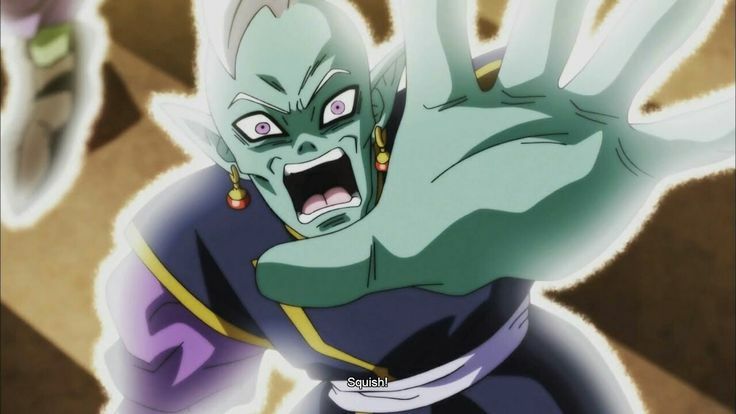 Now that Dragon Ball Super manga is catching up to the Tournament of Power arc, we have additional information coming our way, and we now know why it is that the Angels will be spared, while the Gods of Destruction and the Kaioshins will be erased. The reason behind this is quite simple really. The thing is that angels are actually guides. They are to train and look after the Gods of Destruction. They don’t actually belong to the Universe. The Angels are dispatched from elsewhere, and that’s why they are not counted as a part of the Universe that their God of Destruction represents. It is quite the opposite for the Gods of Destruction. They belong to their own Universe. So, if a Universe gets erased, the God of Destruction, and the other Gods, along with the mortals, and every other thing in the Universe get erased. The Angels will survive, and thanks to the Dragon Ball Super manga, we now know why. 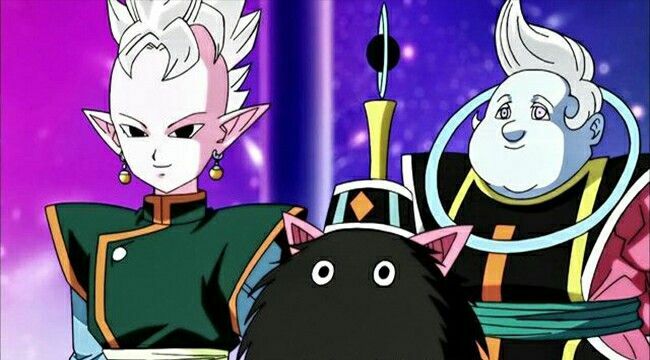 As the God of Destruction is no more, the guides will probably go back to sleep, until they are appointed to a new God of Destruction. While a part of this information was obvious, I think the manga actually does a pretty great job at giving us facts and explaining things to us that the anime doesn’t. The anime goes a much faster pace. Toyotaro himself told us that he wants to throw more light on characters whenever he gets a chance to, and that’s great. We saw similar development with Toppo the last as well, and now, Jiren and the Angels. It is all so fascinating! What do you make of this information? Did you read the Dragon Ball Super Manga? Let me know your thoughts and responses in the comments section below. Jiren is one of the most amazing characters that we’ve seen in Dragon Ball Super so far. I would go as far as to say that he’s the best character I’ve seen yet. His concept is different, and he’s so original as compared to the rest of the characters like Goku Black, and Golden Freeza. 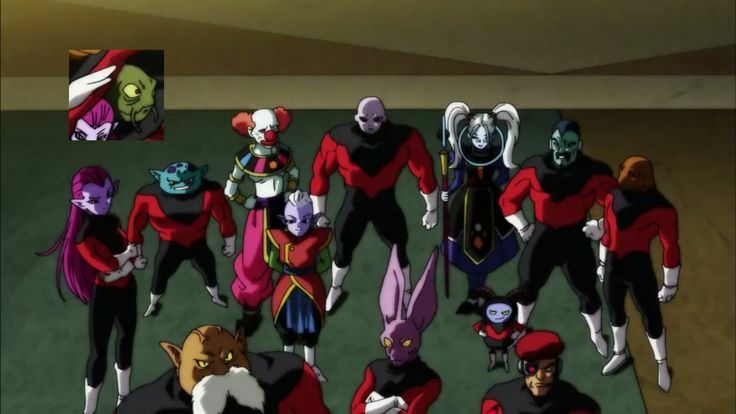 Jiren represents Universe 11 in the Tournament of Power, and he’s a member of the Pride Troopers. That’s all we knew from him in the anime, but now that the Dragon Ball Super Manga is out, we have a lot more information about him, including the reason why he has entered the Tournament of Power. Surprisingly, Jiren was actually against entering the Tournament of Power. When asked by Toppo to enter the Tournament of Power, he outright rejected, and said that he had no plans to fight there. If Universe 11 was to get destroyed, then it would just be the fate of the Universe. He basically says that even though it is his job to protect Universe 11, he will not destroy any other Universe to protect his own. That’s the kind of guy Jiren is! I don’t think the anime has even hinted at him being like this, but that’s what Jiren is. It took a lot of convincing to get him into the Tournament of Power. 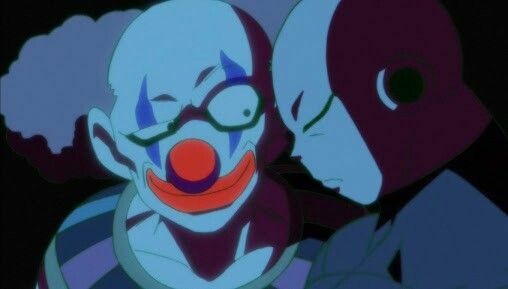 According to Belmod, there’s only one way to get Jiren into the Tournament of Power, and that’s to give him his one wish.